After the successful completion of the course, every student will receive a Certificate which will state the number of CPE credits earned. TABB Training is registered with the National Association of State Boards of Accountancy (NASBA) as a sponsor of continuing professional education on the National Registry of CPE Sponsors. State Boards of Accountancy have the final authority on the acceptance of individual course for CPE credit. 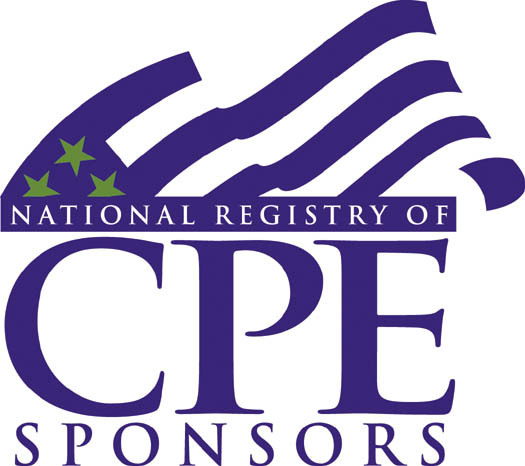 Complaints regarding registered sponsors may be submitted to the National Registry of CPE Sponsors through its website: www.nasbaregistry.org.